This was my first novel, and is still a favorite. It was inspired in part by a story my late husband's grandfather used to tell about a rather singular horse in Dakota Territory. It's also a story about how true love doesn't demand perfection. Two copies are up for grabs. The giveaway is open to several countries. Why not go see if your country is among them? Notes From Hiding is narrated by a girl born into the community introduced in The Hidden, who is now in her teens. I hesitate to call it a sequel, because none of the characters from The Hidden are named, although they're in the background as moms and dads and uncles and friends. It's just the story of a girl raised in isolation, among a remnant of Christians, some of whom are wondering whether it's all right to be Christians hiding from the world - eddies of living water more or less circling a drain, as the girl sees it, to her dissatisfaction. The trade paperback with all parts included is in the works. I'm supposed to get the proof copy next Friday. We'll see how much work it needs on layout and design changes, but Lord willing it should be out soon. Ebooks at places other than Amazon will roll out later this year, Lord willing, as the present contracts with Amazon expire (the first in mid-August, the last in mid-October). 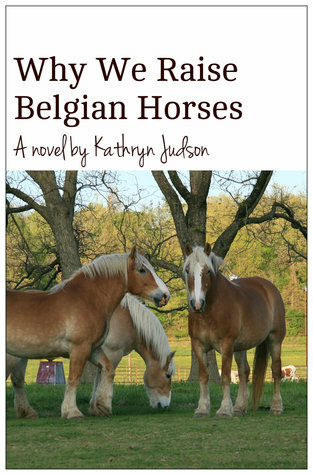 To go to Barnes and Noble to download for Nook, please click on the book cover to the left. For other ereaders, please check your favorite online bookstore, or visit Smashwords. 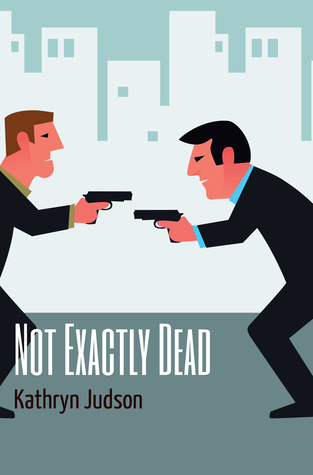 The Smashwords edition of Not Exactly Dead is presently free, including at Barnes and Noble for Nook. For other ereaders, please check at your favorite bookseller, or at Smashwords. The new cover is rather fun, I think. It doesn't hint at the romance stories incorporated with the spy stories, which is too bad (there's lots of good clean romance in this one), but I think it better conveys the overall tone of most of the book, which is humorous. 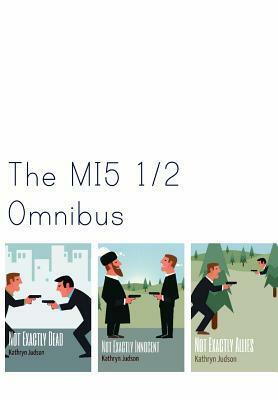 This is the first book in the MI5 1/2 series. To go to Barnes and Noble, please click on the book cover to the left.